Join One Temple Fitness this Weekend for Temple Talk & Flag Football! — F.I.R.E. 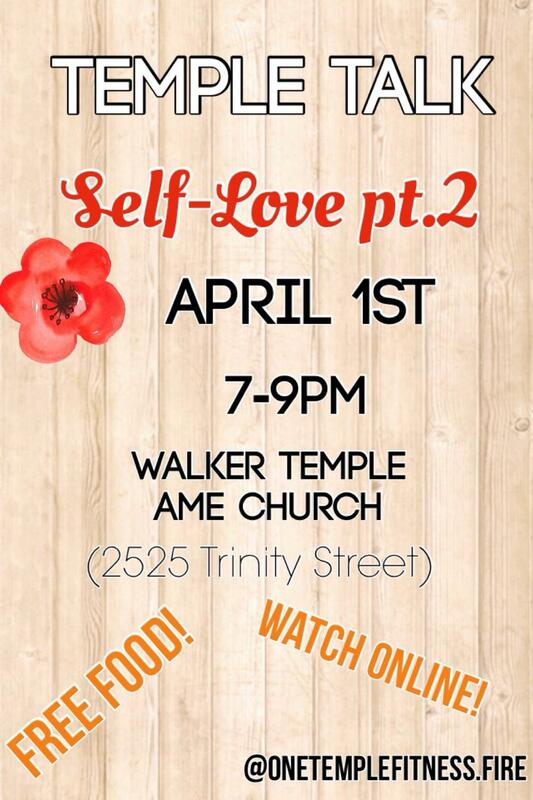 Join One Temple Fitness this Weekend for Temple Talk & Flag Football!